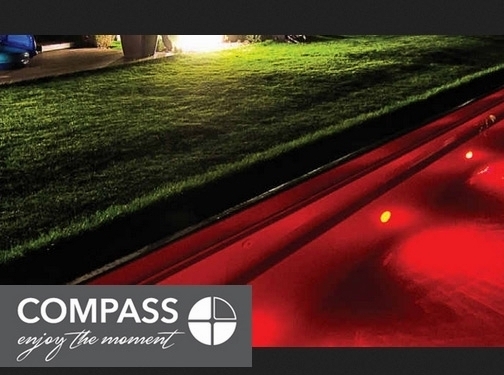 Award winning pool builder, Compass Pools, specialises in the installation of carbon ceramic swimming pools to commercial venues and private residences. Using the latest in pool construction techniques, their team of expert builders create pools that are energy efficient, long-lasting and luxurious. Choosing a swimming pool from Compass Pools ensures the fastest possible installation time, as the pool shell is manufactured and delivered in a single piece. The modern material is fade resistant and bacteria resistant and comes with a 20-year guarantee so that your family or business can enjoy your pool for many years to come. Alongside traditional chlorinated pools, Compass Pools offer lap pools, natural (freshwater) pools, infinity pools and saltwater pools. Compass Pools is based in Sussex but operates across the UK, including London, Kent, Essex, The Midlands, Manchester, Wales and Scotland. If you would like more information about their pool design, installation or maintenance services, visit the website today. UK (Horsham, West Sussex) based business - established in 1981 - providing pool building services. Website includes details of services provided, work examples, certifications, associations, blog, FAQs, full contact details including company registration and VAT numbers.